Rugby 19 game in Development? Home > Rugby News > Rugby 19 game in Development? While rugby fans are eagerly awaiting a new oval-ball title, it appears that Eko Software are hard at work on a follow-up to Rugby 18. 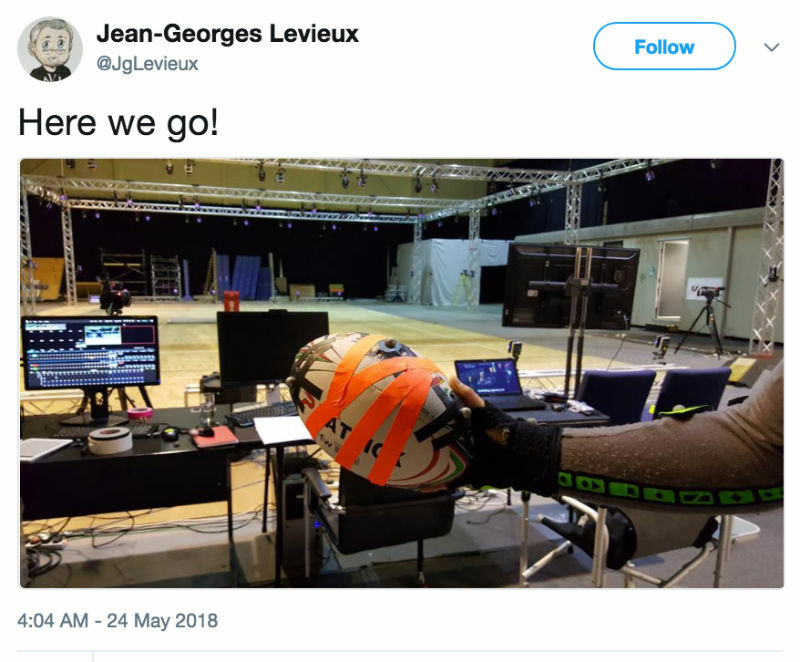 The revelation comes from a photo which was spotted on Twitter and posted by Jean-Georges Levieux, producer at Eko Software, which shows a rugby ball and motion capture studio, with the caption “Here we go!”. 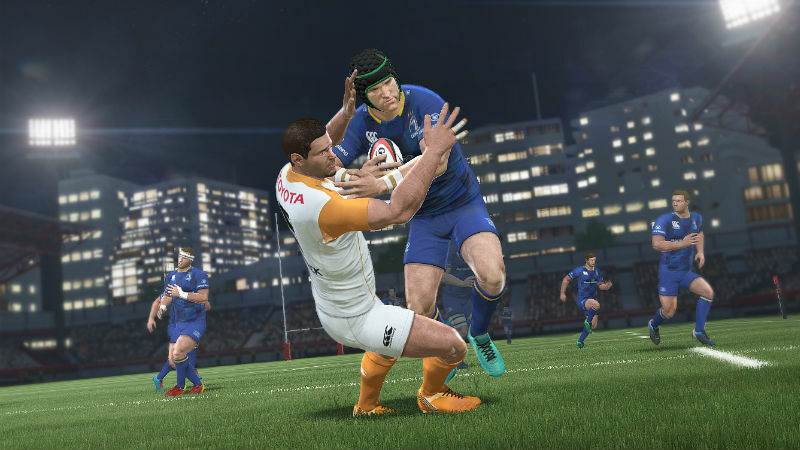 Rugby 18 released in October last year to some mixed reviews, with a lot of issues letting down a promising core gameplay system. After a large patch, the gameplay improved dramatically, but certain shortcomings still kept the game from reaching its potential. Hopefully the next instalment will rectify those problems, and we’ll have a great rugby game on our hands.